Face it. Traditional Marketing is Broken. Technology has evolved and that means consumer behavior has changed. People no longer want to hear a sales pitch or need convincing that your product or service is the best on the market. Especially, in the cannabis industry. Instead, businesses and consumers can conduct their own research and internalize information on their own time. At the end of the day, companies need to establish trust and build a relationship with potential customers. 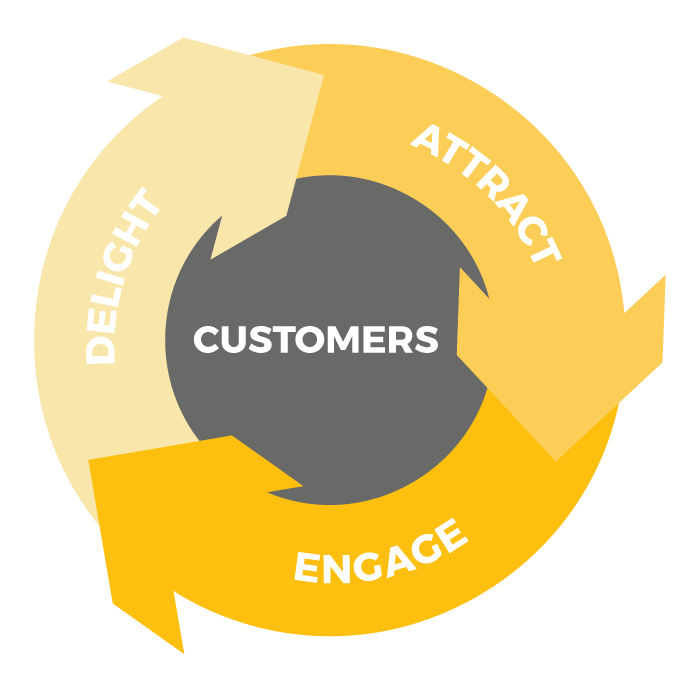 That’s why we believe in the Inbound Methodology and use Hubspot’s technology to our advantage. Unlike outbound marketing where a company develops a message and sends it out to an out an audience with the hope of generating new leads and customers, inbound marketing pulls in the right customers in at the right time and allows them to find your company when they need you most. Investing in aggressive advertisements, trade shows and cold calling are becoming less and less effective and more expensive. Now, 93% of B2B buying decisions start with an online search. So, it’s more important than ever to educate and empower consumers until they’re ready to buy. Word of mouth and referrals are the best kind of leads and they make the biggest impact towards business growth. But, in the world we live in today, consumers have lost trust in the most reputable institutions. So, it’s more important than ever to keep prospects and customers from loosing momentum and continuously build a relationship with them. Because, people trust people, not businesses. The Flywheel represents a circular process that stores rotational energy. When you add energy to it, it starts to spin. When you add more energy to it, it spins even faster. As a result, you create happy customers who then become promoters and advocate for your brand. From a business perspective, the rotation of the flywheel represents the growth of your business. Attract – You want to earn peoples attention, not force it. When customers grow, businesses succeed. First, we find identify who your customers really are and develop buyer personas. It’s crucial for us to know where they spend their time online and how they make their purchase decisions. 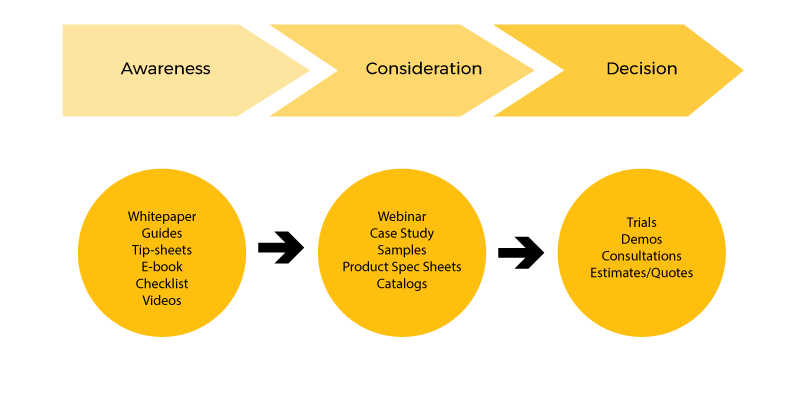 Then, we’ll build a road map and develop an action plan with services that are designed to fit in each stage of the buyers journey. 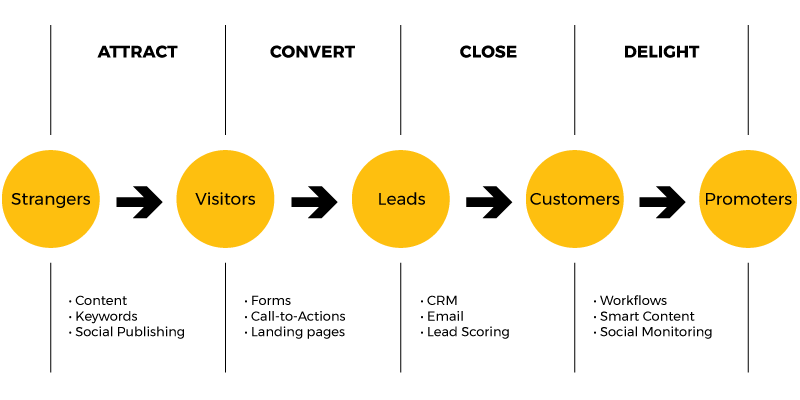 This will help us convert more visitors into leads and leads in to customers. Once we understand the logistics and begin to collect data, we’ll set a strategy for both quick wins and a long-term approach to improving conversions and making the most impact towards ROI.